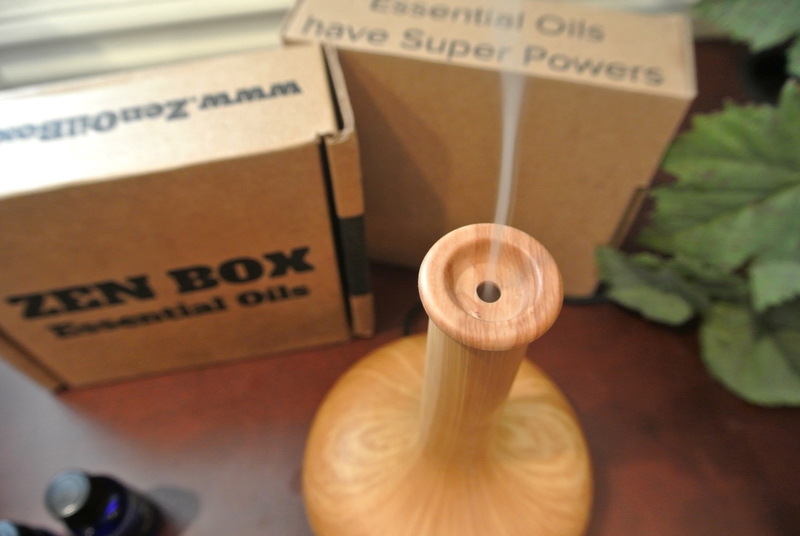 Many ZEN BOX customers already have diffusers, carrier oils and supplies. We list a number below if one is needed. 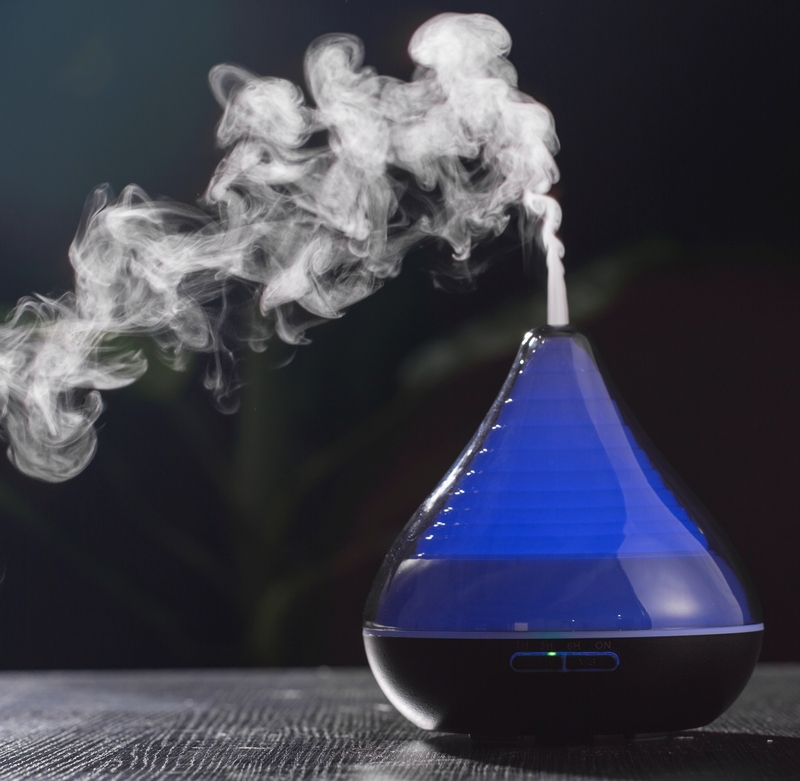 We now offer two great cool-mist diffusers (and might add more). The first, debuting in January 2017, is a modern beauty with 5 changing LED lights – or choose to run it on just 1 light, or NO lights! It has a larger capacity than our first design, but has the same AUTO STOP feature if water runs low. It will be found on Amazon here, and on our Sublime Naturals store here. 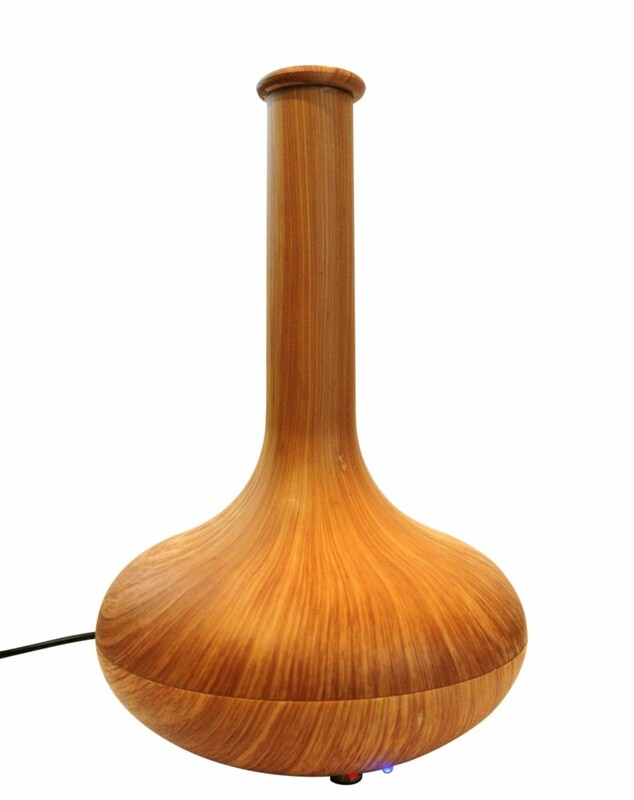 We chose this diffuser for its elegant design, ease of use; it’s whisper-soft, cooling and has an auto-turn off when the water runs low. Find it here on Amazon, or here on our Sublime webstore. Here are a few suggestions on Amazon of others! 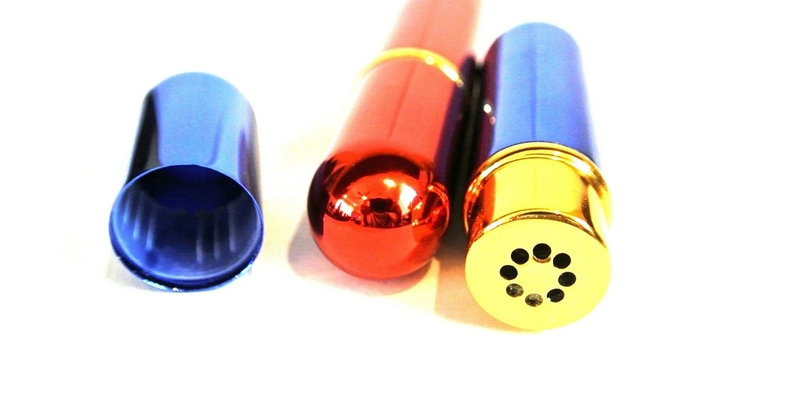 We now offer a pack of 2 Portable Aromatherapy Inhalers! 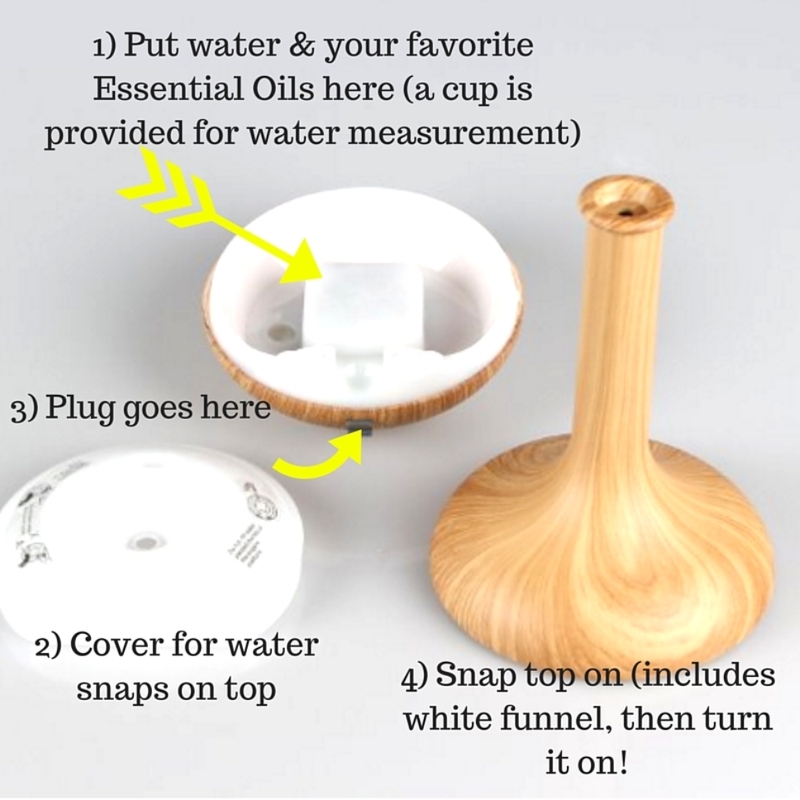 These are perfect to take with you on the go, to use where you cannot diffuse, and to protect! I use mine when travelling – great on the plane and in the airport where there are tons of airborne microbes lurking. I often inhale without bothering anyone and protect myself. Same in public or at the movies, for instance. These are great to use at the office or classroom, where you can’t diffuse. Slip it in your pocket, purse, backpack or drawer! It’s so stylish and beautiful, lightweight and easy to use! Order here on Amazon, or here on our Sublime Naturals store. When you make your own blends, or dilute your Essential Oils for topical applications, you do so into an organic carrier oil. Bottles, Portable Inhalers and More!